I have been trying different games and all of them seem to have lower texture/shader quality and seem blurry and washed out for some reason. From the menus to logos to the font to actual in game graphics. 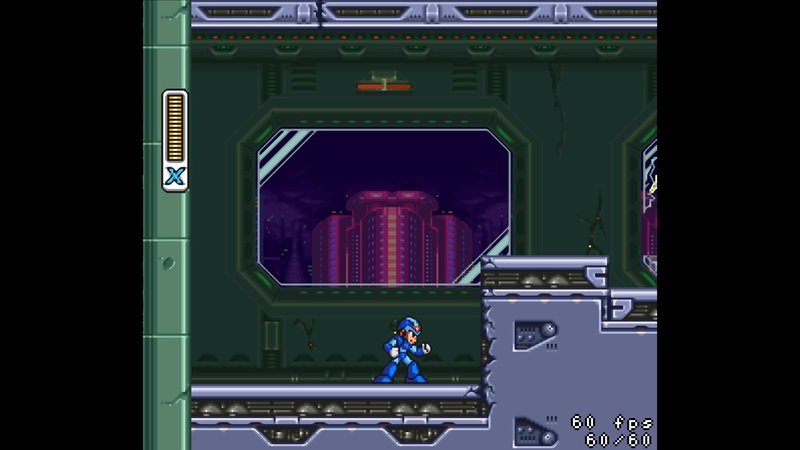 I have used a game that was released on both systems as a clear comparison - Mega Man X3. The first is from an SNES emulator and the second is PCSX2. I don't understand how the second can look so much worse being from a much newer system. Please note my intention is not to bash this emulator but to figure out how I can remedy the issues. 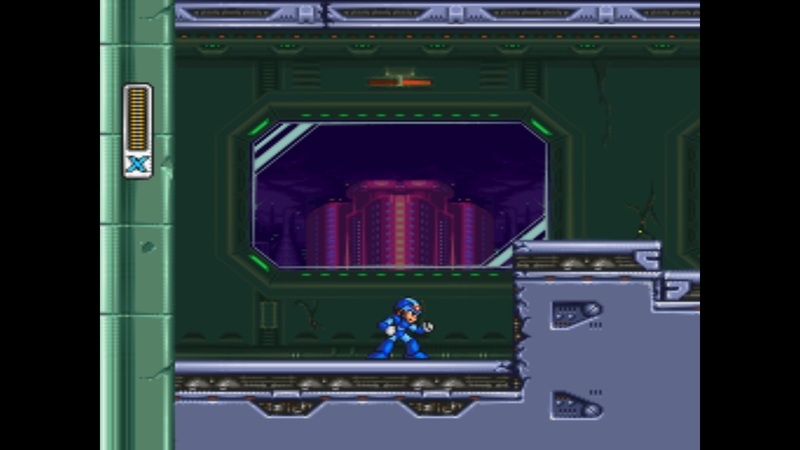 The first image looks crisp and clean from the SNES emulator. The second image looks extremely blurry and washed out. I also don't know how to get the proper 8:7 aspect ratio working (it is stretched to 4:3) but that is a secondary problem. This kind of image quality is the same for all games. For PCSX2 I am not able to use any custom resolution scaling past native or tick texture filtering (only 'square tick' that - not sure what that does exactly) and not able to add any MSAA at all past 0. If I do any of the above I get the same graphics but this time with many graphical errors such as grid lines or black lines around character etc. It is unlikely they would make a difference anyway I believe. AF certainly does not. I have tried many different settings and googled but I may still be missing something, or is this really the graphics of a PS2 emulator? If you would like me to give you an example of another game please say so. If anyone understands my issue or has experienced it similarly I would greatly appreciate help. Thanks. PS2 ports of low resolution games often look very bad, compared to the original. What you get is how it's supposed to look . You can try to improve it by using scanlines (on F7 when in game) or, in this engine, by upscaling. X3 scaling doesn't have too many glitches and at least helps with the extreme blur. Hmm the thing is as soon as I upscale to anything above native it displays graphical glitches such as square sprites or very distracting grid lines around and through character sprites and parts of the screen. It does seem to remove the blurriness like you said though. But the graphical glitches simply make it unplayable. I can give a screenshot example if you wish but I think you know what I'm talking about. I did use the above example to showcase a clear side by side comparison. 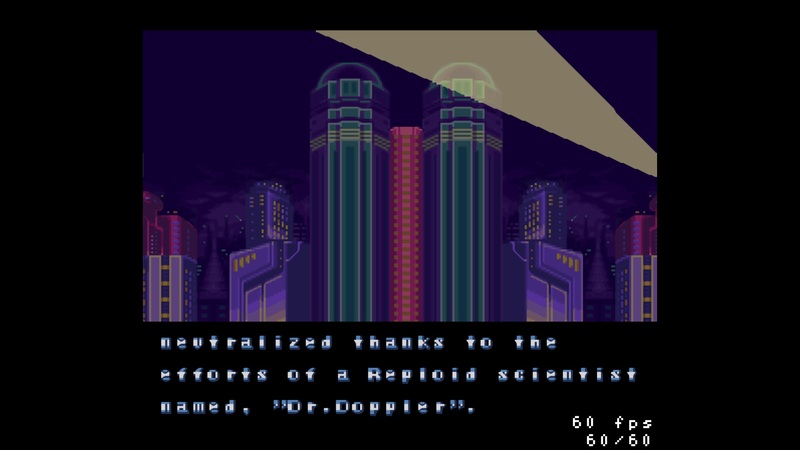 It seems to be the same with every game I've tried, port or not (granted I haven't tried THAT many games) but it also seems to be the same with my PS1 emulator - ePSXe as well. 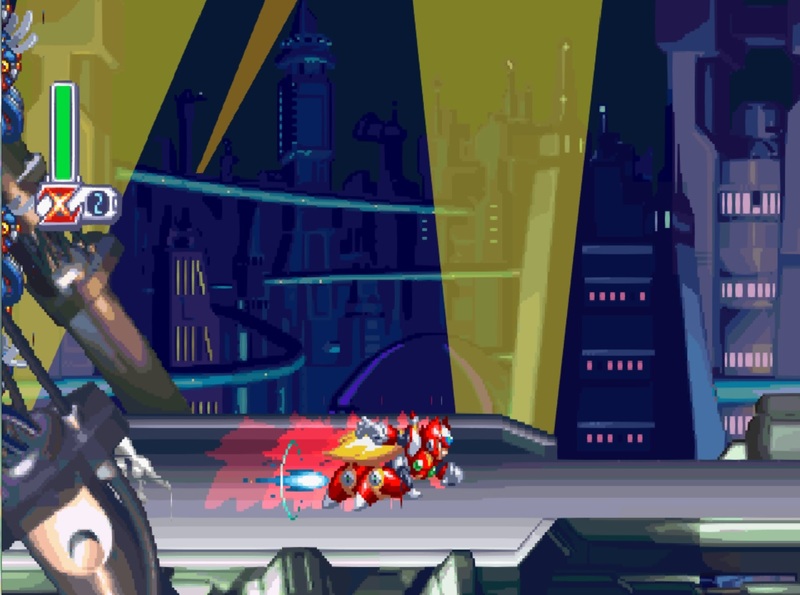 For eg Mega Man X4 looks equally low quality on both the PS1 and PS2 emulators but it was an original release and not a port on the PS1. It just seems I'm missing something on my end. Here is one example of various grid lines that would appear even on x2/x3 scaling. Other/more lines can appear when stationary and with enemies around etc. This is not just in game either but from the very first screen to the PS2 screen to the menus. You can try to use other custom resolution as 1000x1000 or 800x800 and see if that changes the glitches in a good way..
You can also try to play around with the gsdx hardware hacks. Maybe one of these will help you. many 2D games looks better on native IMO, Try use shader fx. That may enhance visually. Software rendering will produce the correct but blurry look. The issue is probably with interlacing. Maybe try different interlace modes. To me it looks like the SNES screenshot was maybe upscaled with HQ2X, Scale2x or similar, while PCSX2 of course is using bilinear. That's the difference. Set the SNES Emu to bilinear upscale and then compare. Should be very similar. So I have tried everything so far. Diff scanlines/interlacing, diff custom resolutions, experimented with hardware hacks, shader fx and fxaa shaders, tried some other shader fx in a thread I found. Upscaling does improve the quality somewhat but adds lines through and around sprites and various objects and there seems to be no way of getting rid of them besides going back to native. I'm pretty convinced now it might simply be an issue with some iso/emulator compatibility or I guess some 2D sprite games on PS1/PS2 emulators just aren't meant to look that good without getting glitches. 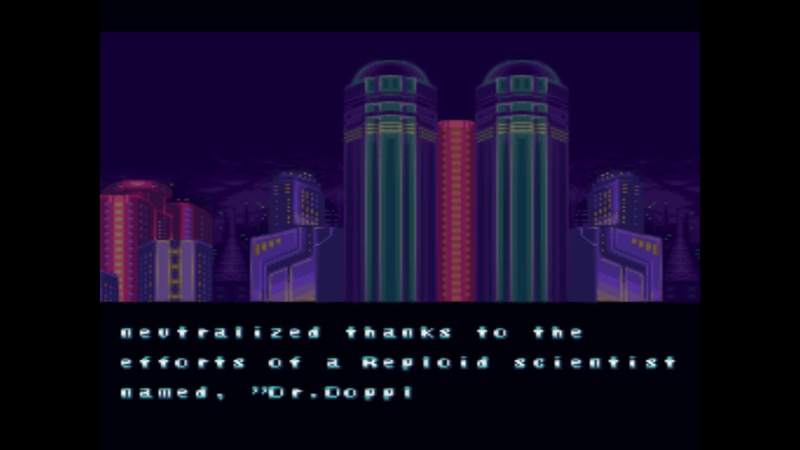 I'm thinking this incident with Mega Man Anthology is one bad apple.